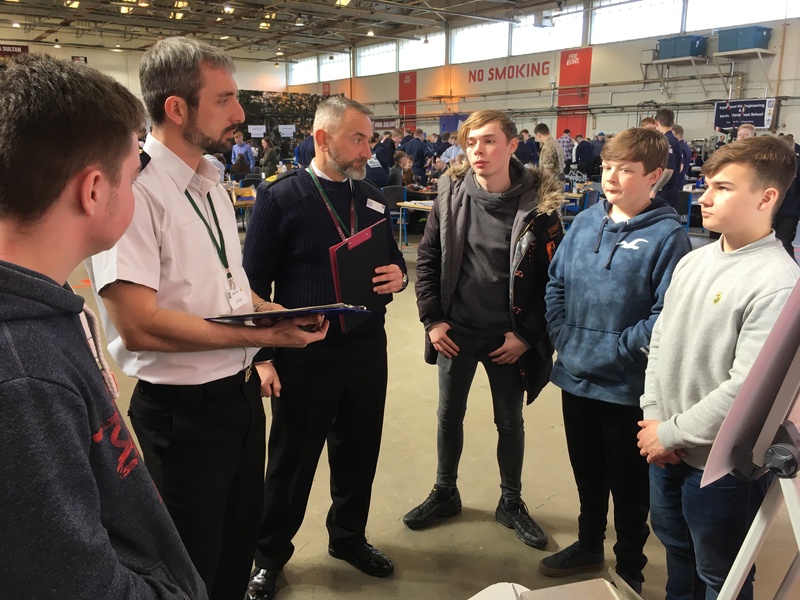 It’s not just National Apprenticeship Week, where we can discuss the fantastic opportunities our industry partners have to offer. 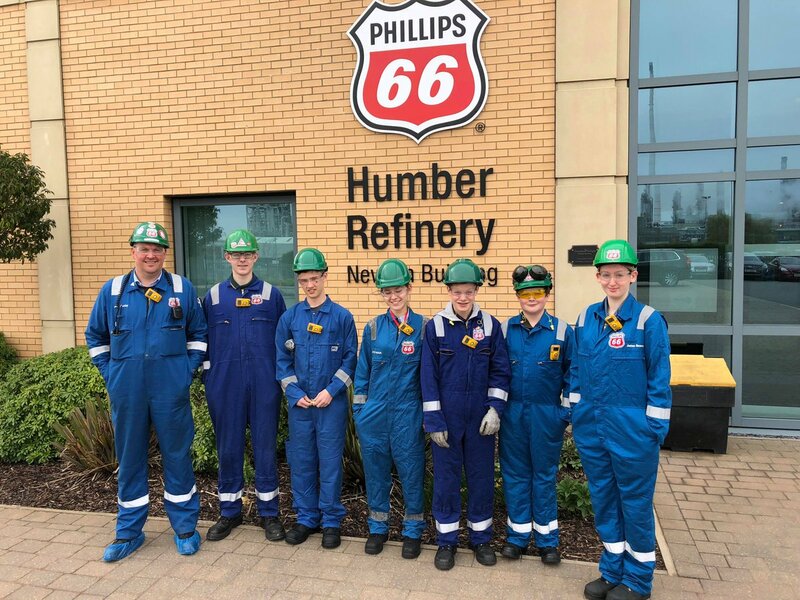 Phillips 66 Humber Refinery, is located within North Lincolnshire and is one of the most complex refineries in the Phillips 66 portfolio. 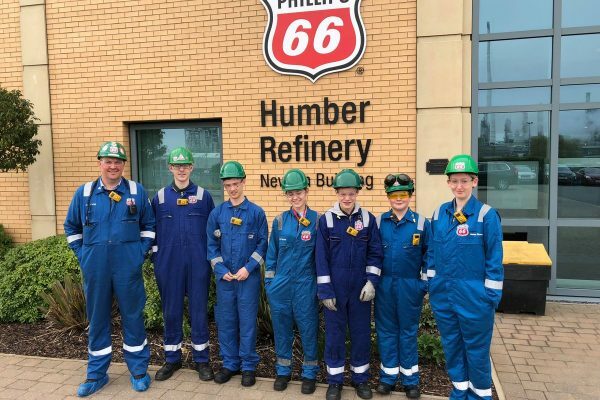 Producing around 14 million litres of petrol every year, processing some 221,000 barrels of oil a day and employing around 1,100 onsite workers, they offer a fantastic opportunity for individuals looking to enter the engineering and technology industries. 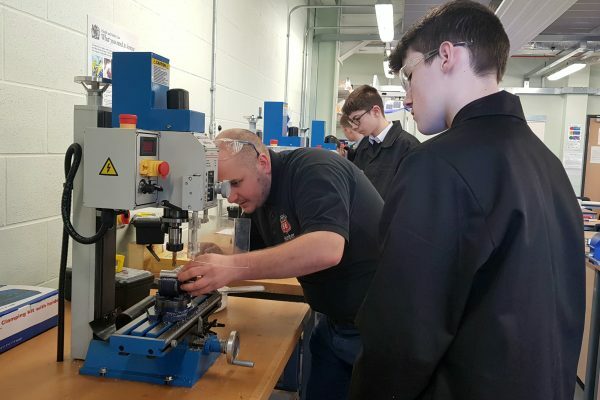 What are your thoughts on apprenticeships for individuals? 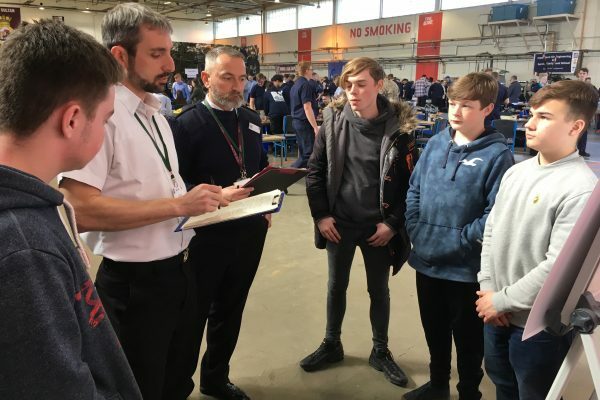 Apprenticeships schemes are a gateway for young individuals and present a great vocational career path for those who possess a mix of practical and theoretical skills. 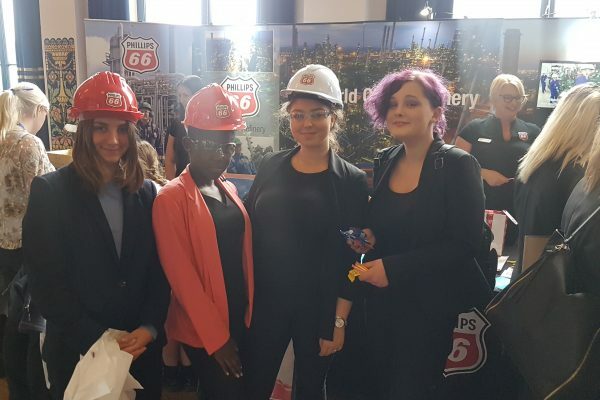 Due to the recent introduction of the new apprentice standards, apprenticeships are now more widely available in more diverse career paths. 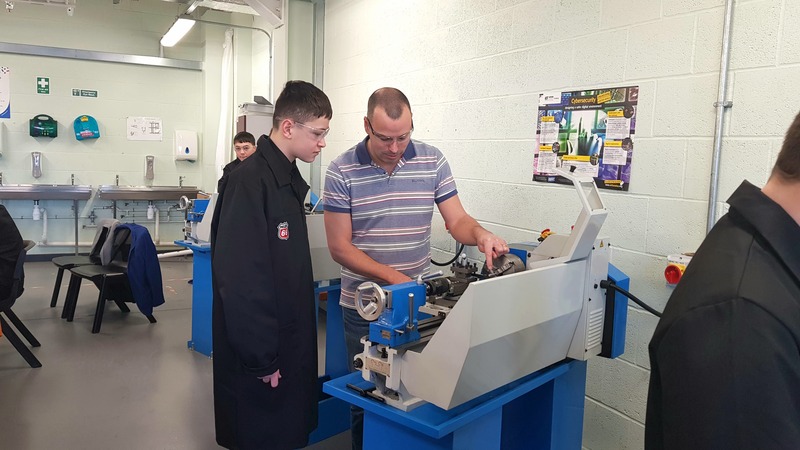 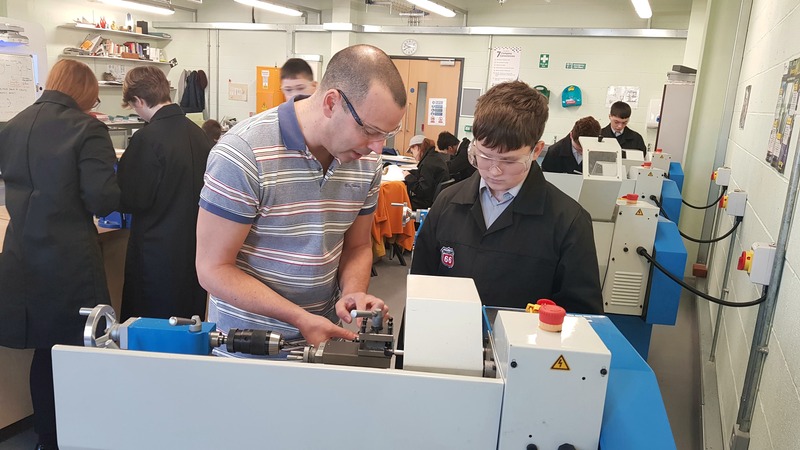 For those individuals not wishing to remain in full-time formal education, apprenticeships offer a first step into the work place through a robust training curriculum, providing them with tangible, transferable skills. 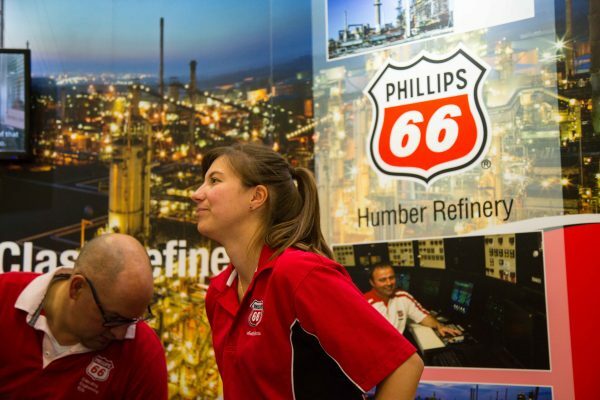 These skills will form the foundation for a multitude of potential careers. At Phillips 66 we offer apprenticeships in a variety of engineering disciplines, including mechanical, electrical, instrumentation, piping and welding. 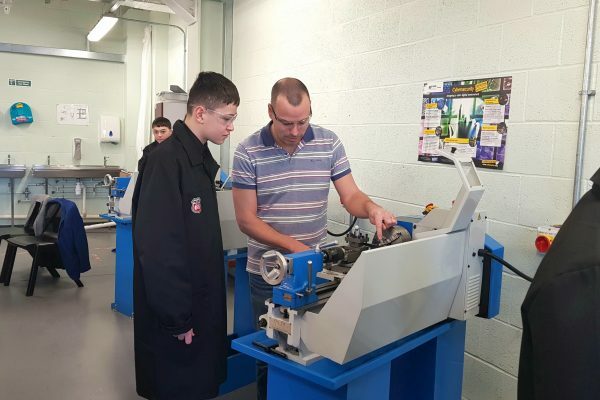 Each year our apprenticeship vacancies and application process are advertised through HETA. 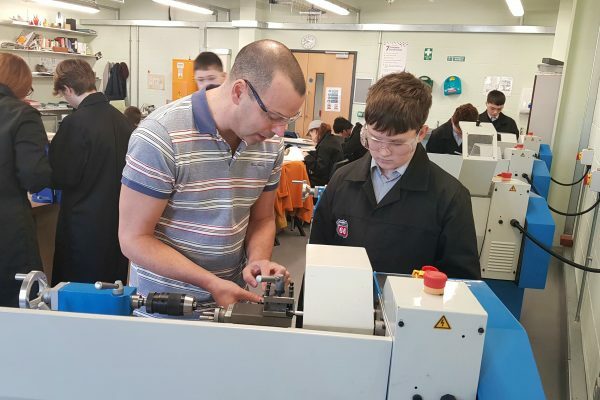 We also offer limited work experience places, available for those interested in apprenticeships, year 11 upwards. 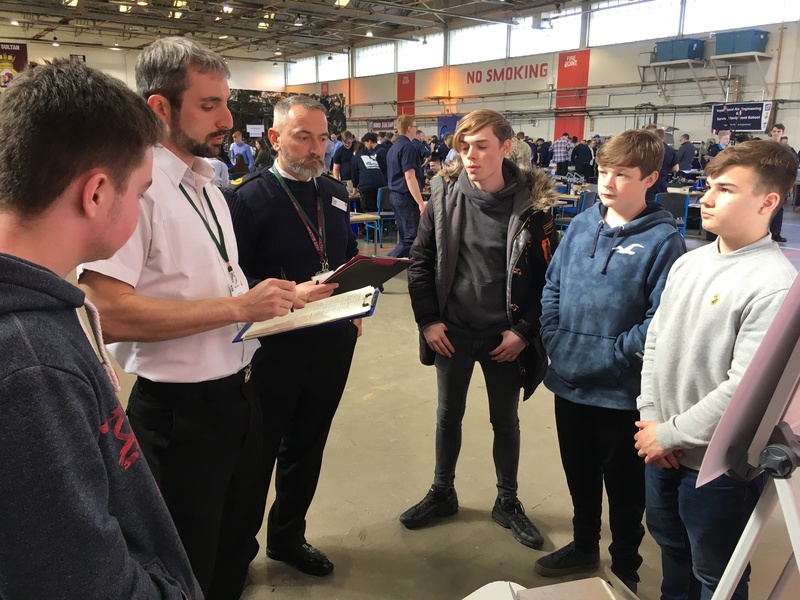 Applications for our work experience are accepted all year-round and takes place in April, prior to apprenticeship on site interviews. 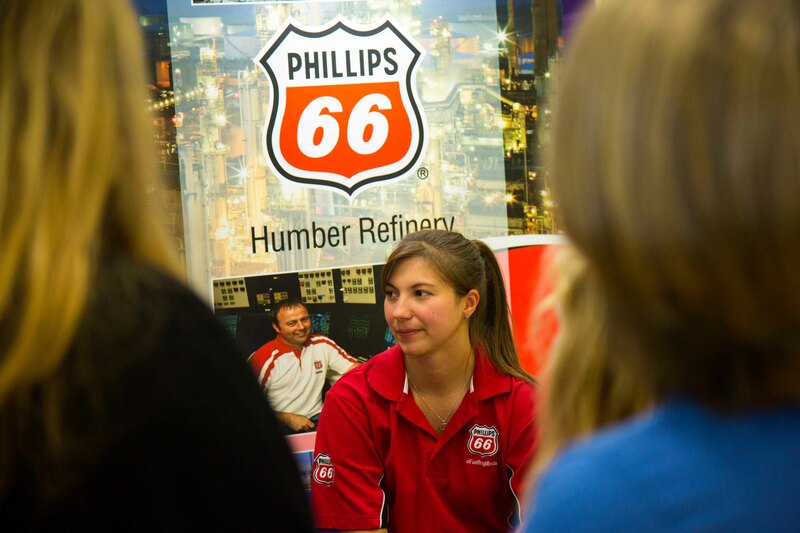 It is a great opportunity to experience more about the industry, and your future career options. 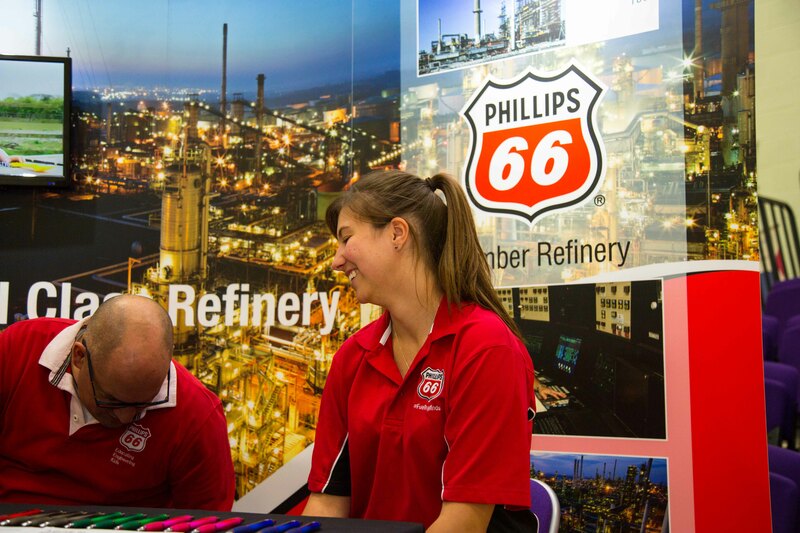 We are always looking for highly self-motivated, enthusiastic and engaged individuals who have a passion for engineering and technology. 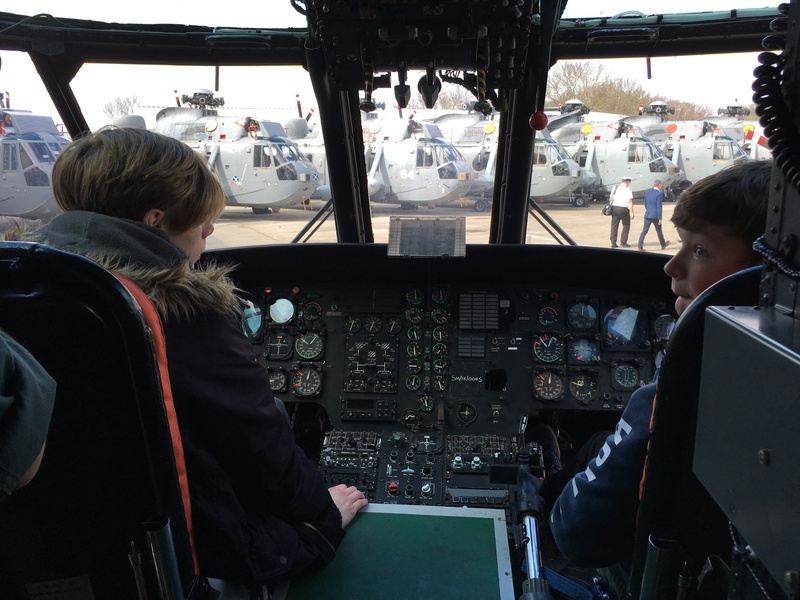 Ideally they should possess a background which demonstrates a genuine interest in the chosen craft discipline. 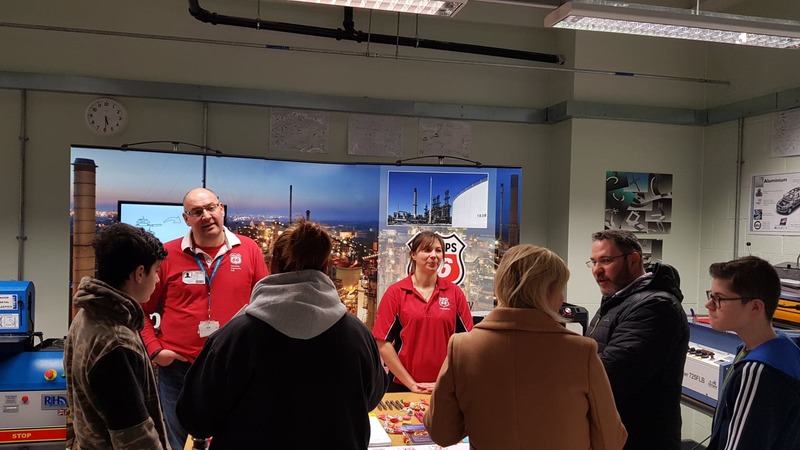 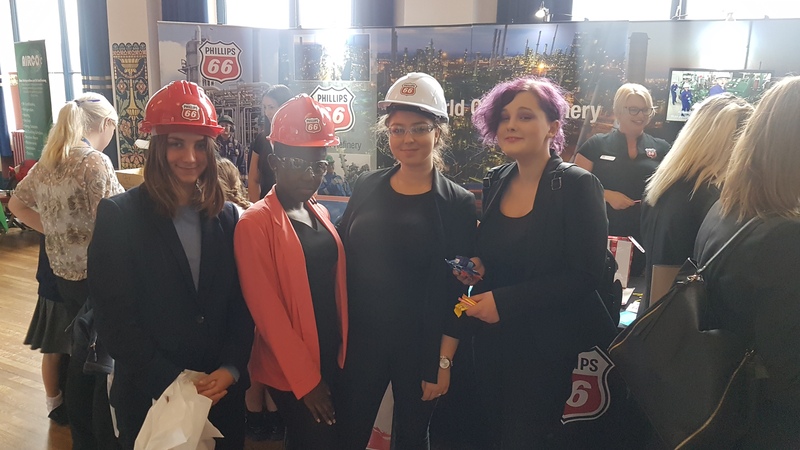 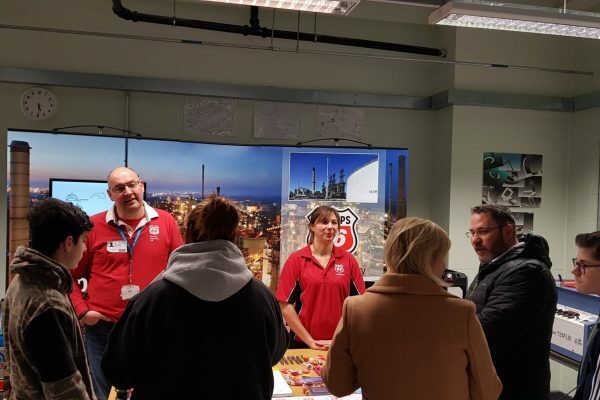 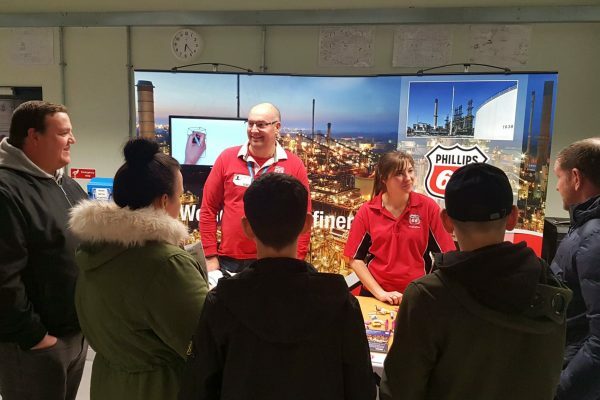 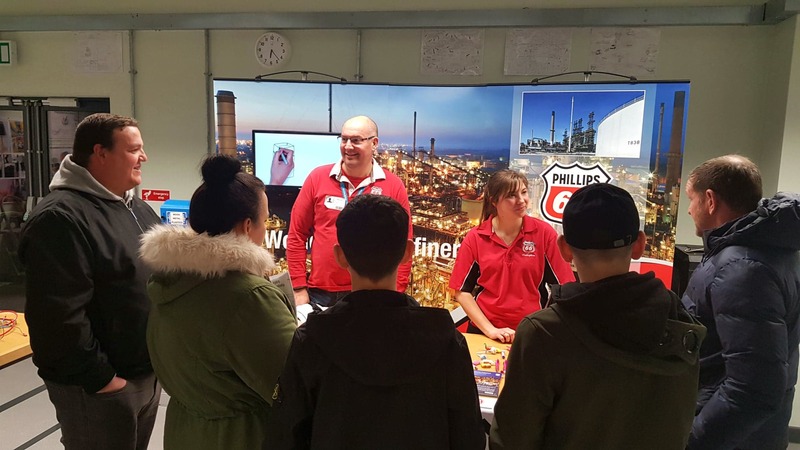 To find out more about Phillips 66, the exciting opportunities they have to offer and their work with the ENL UTC students, follow the links below! 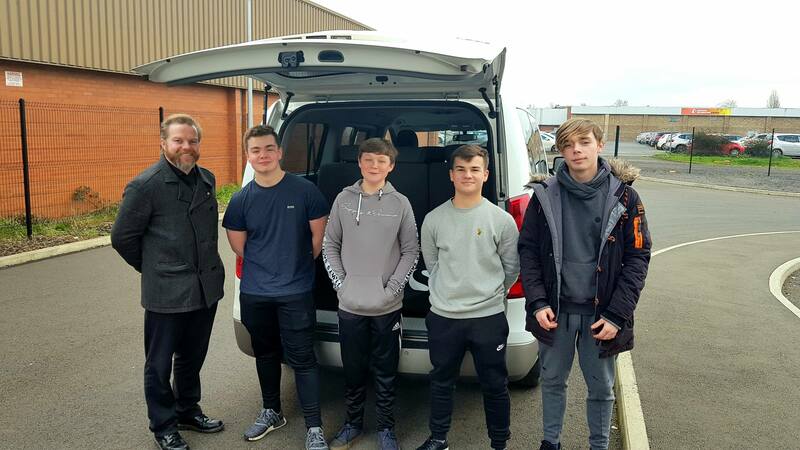 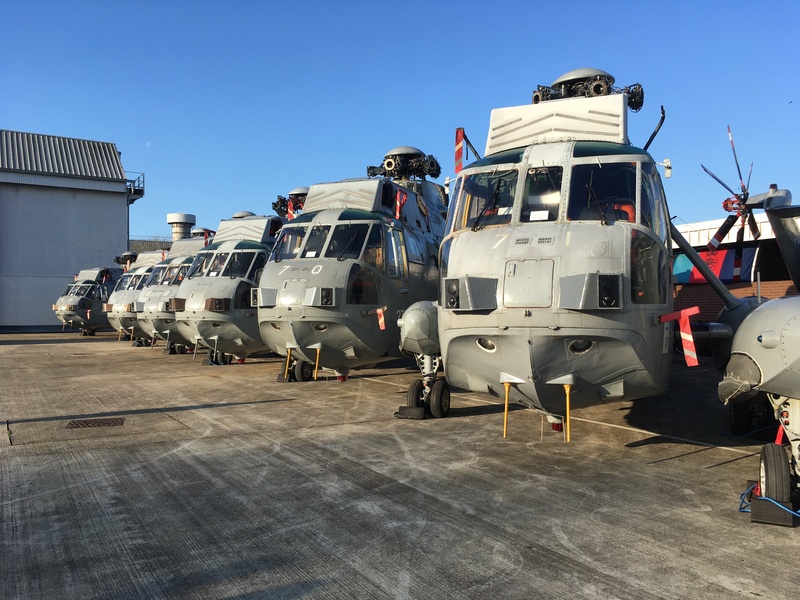 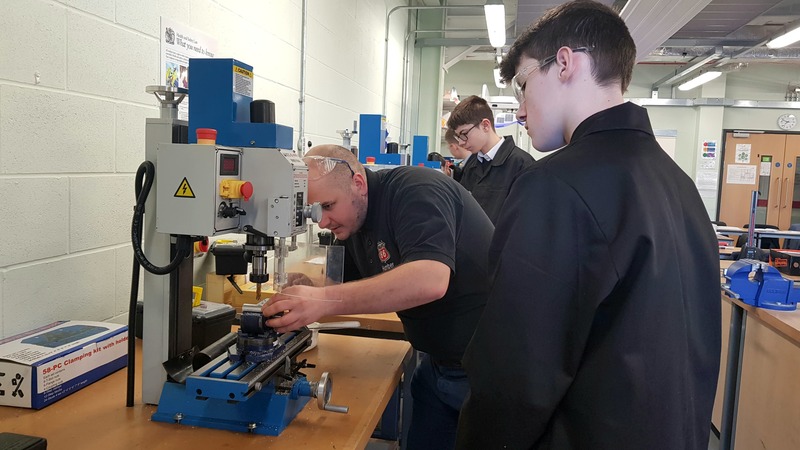 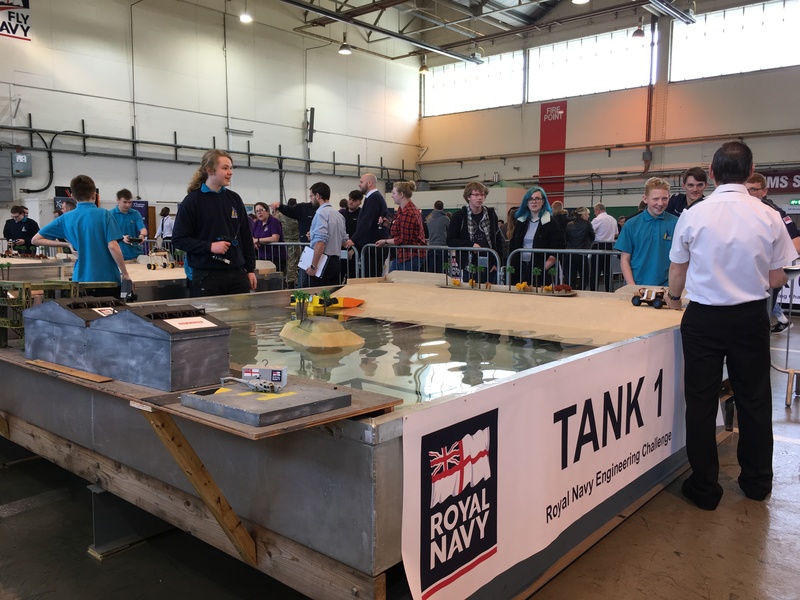 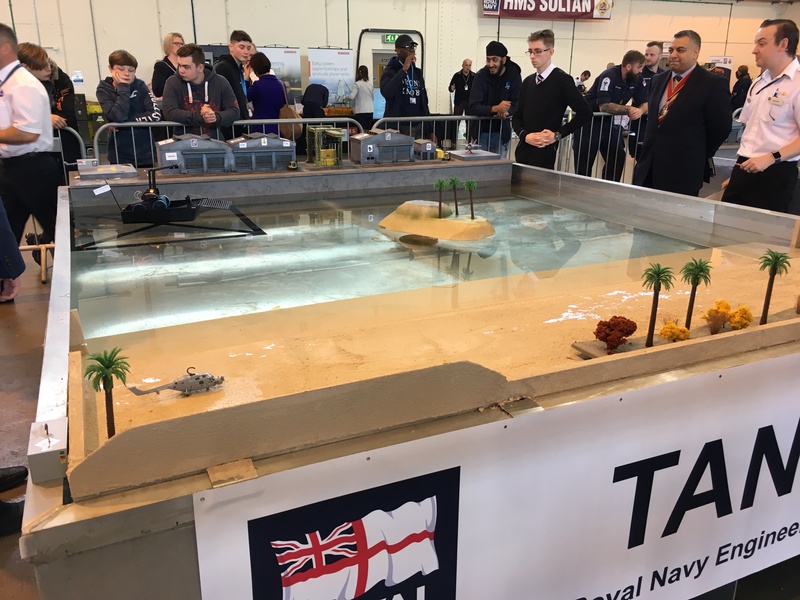 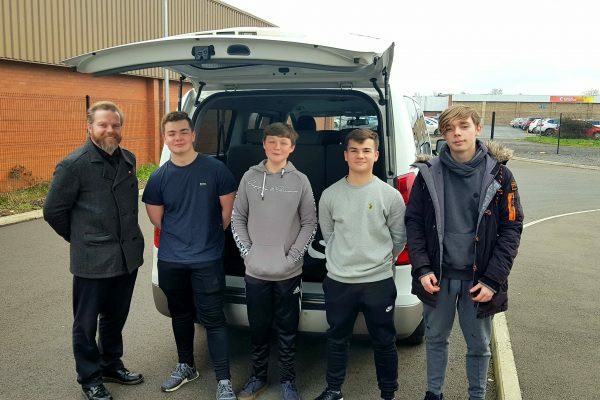 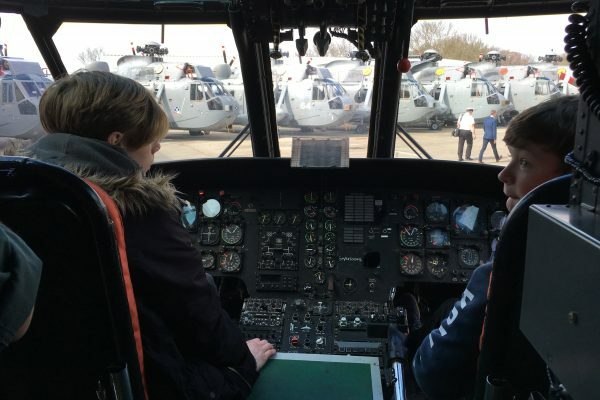 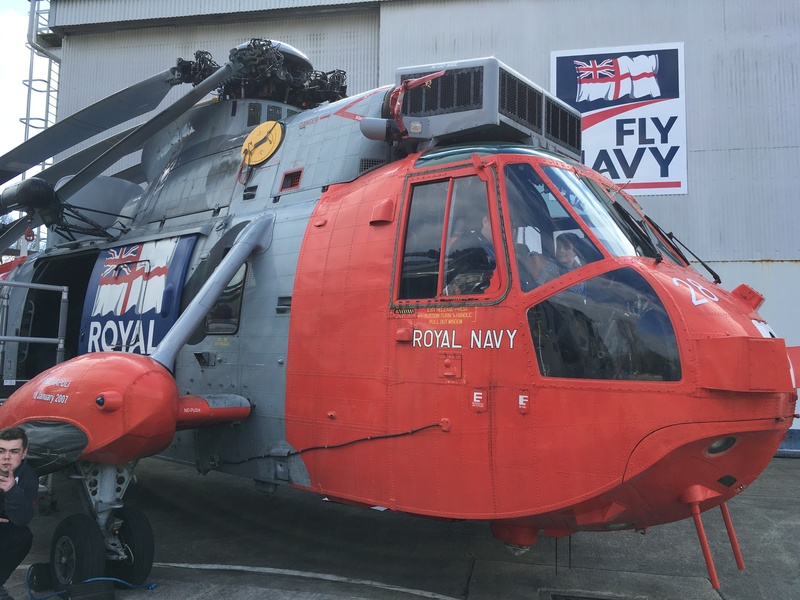 On Wednesday 27th March, four of our students; Rhys, Brandon, Joshua and Harry, gathered at HM Sultan, Gosport to compete in The Royal Navy Engineering Challenge. 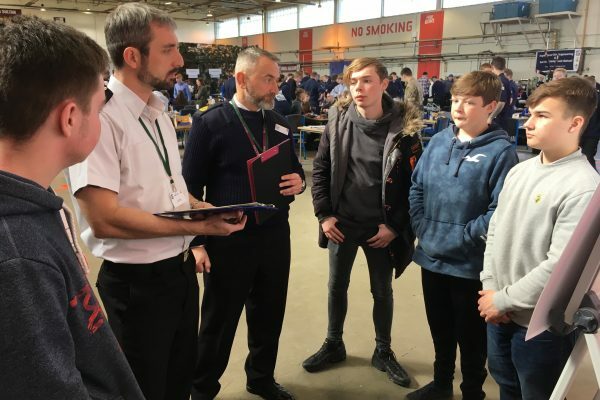 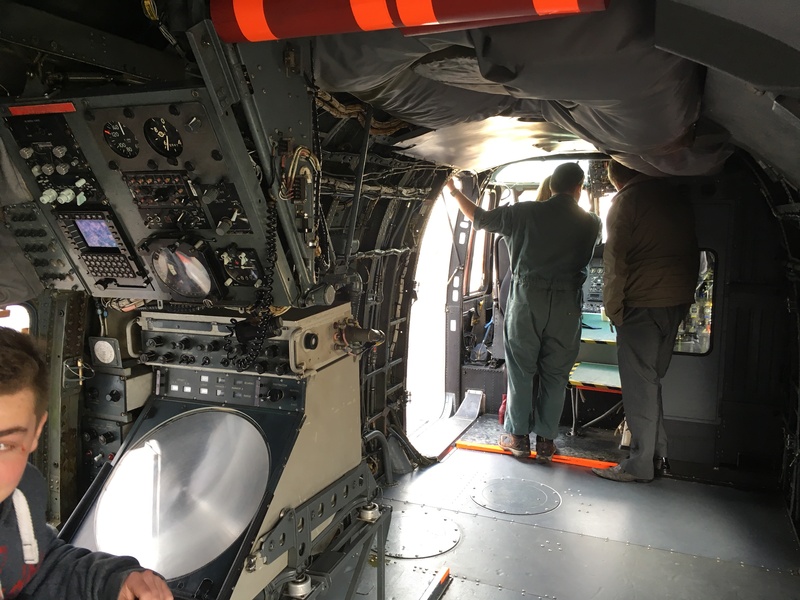 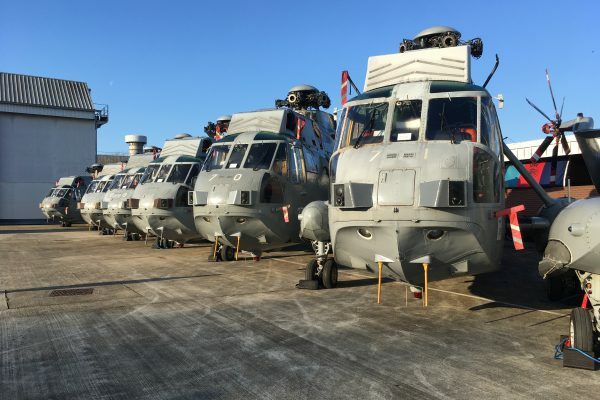 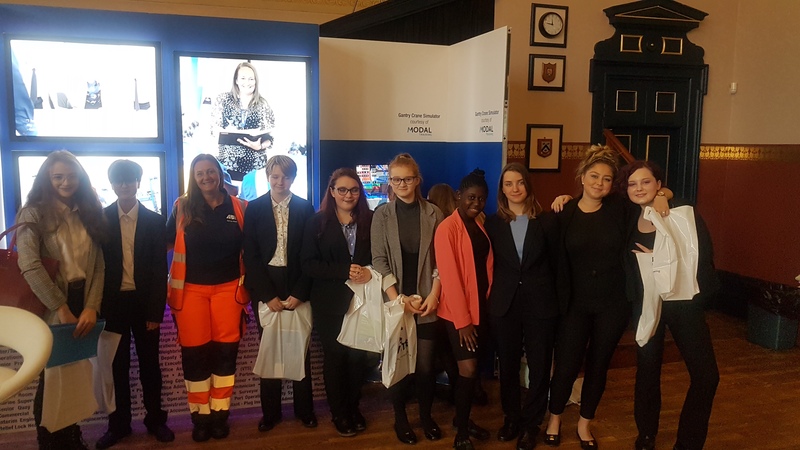 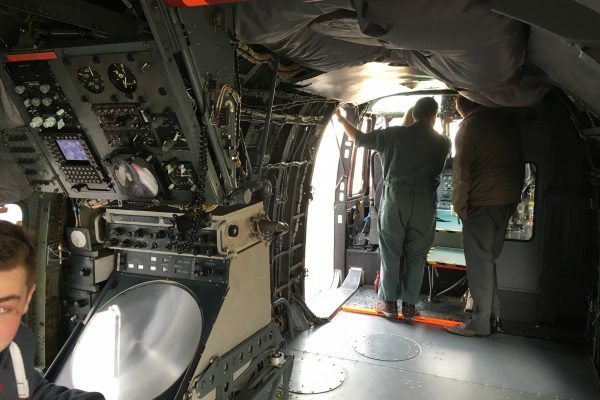 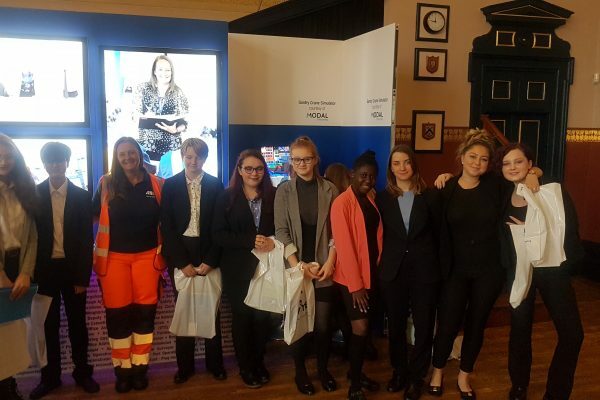 Held in partnership with Eaton Ltd, Babcock and BAE Systems, this year’s challenge named Exercise Downbird Recovery, is aimed to inspire young people to engage further with STEM (science, technology, engineering and mathematics). 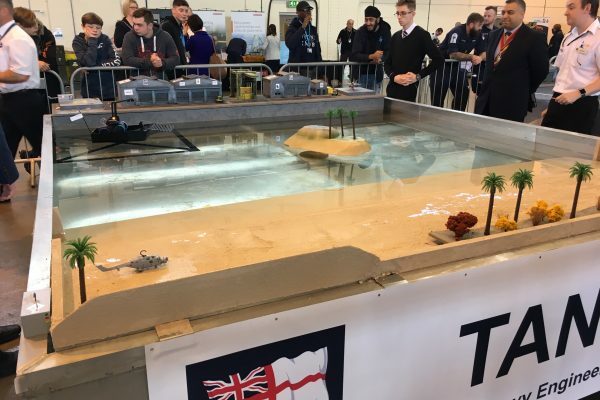 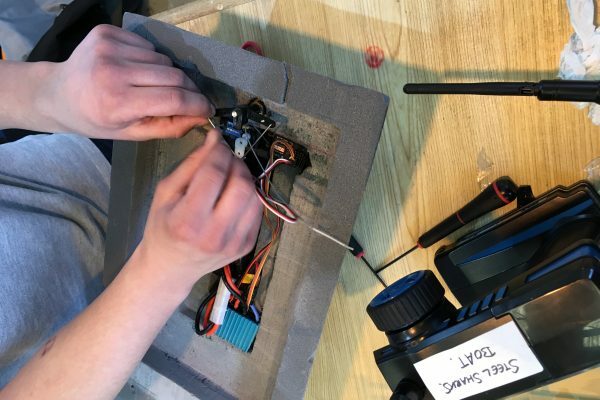 These subjects helped to assist the students to design and build two remote-controlled vehicles; a land-based recovery vehicle capable of carrying a stranded helicopter and a ship that can transport it to safety. 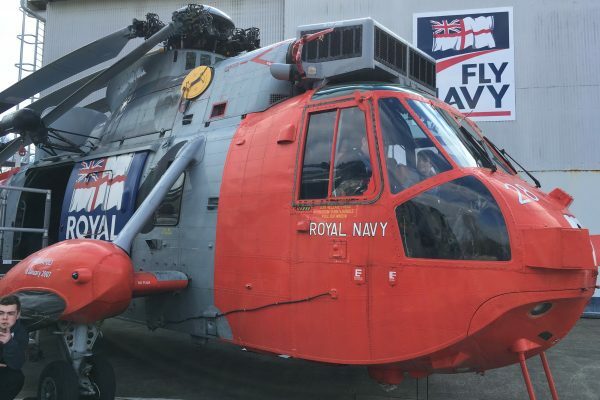 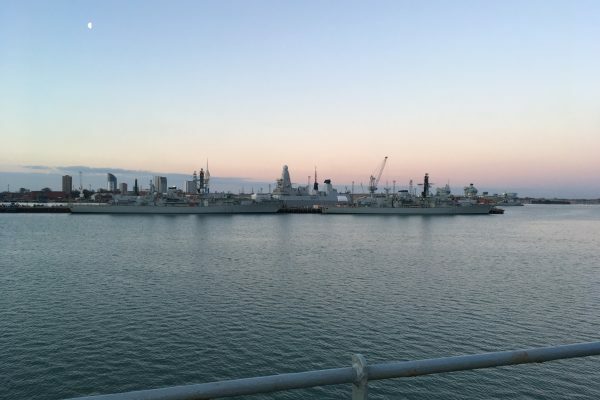 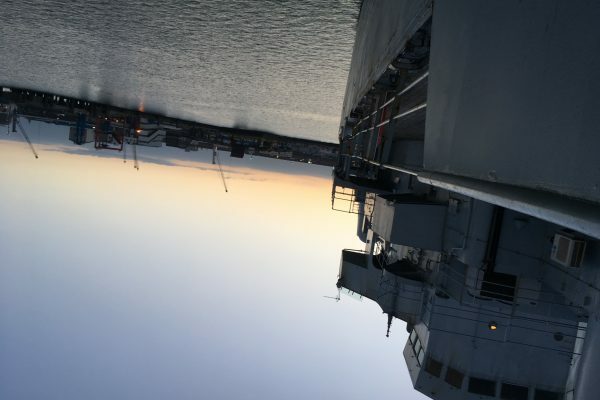 In total, over 70 teams competed in this year’s challenge with many of the teams, including our own, enjoying the unique opportunity to experience 24 hours of naval life on board HMS Bristol! 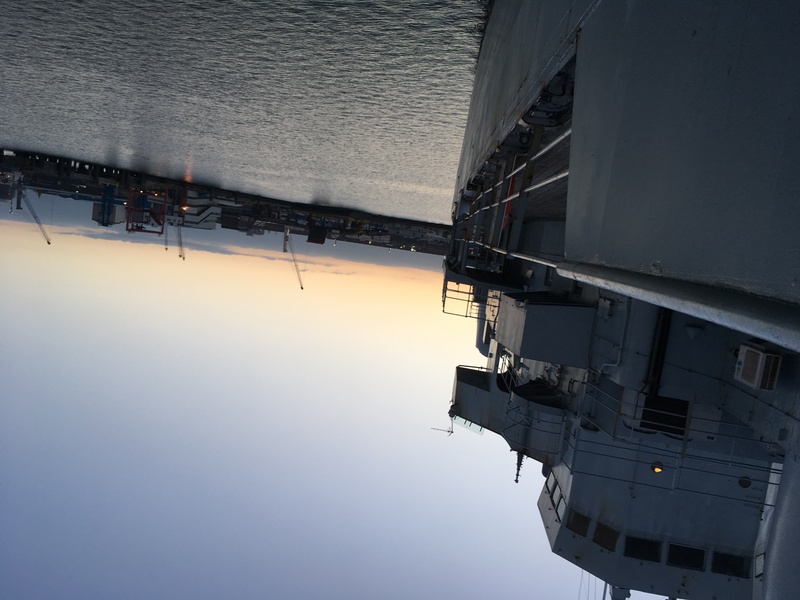 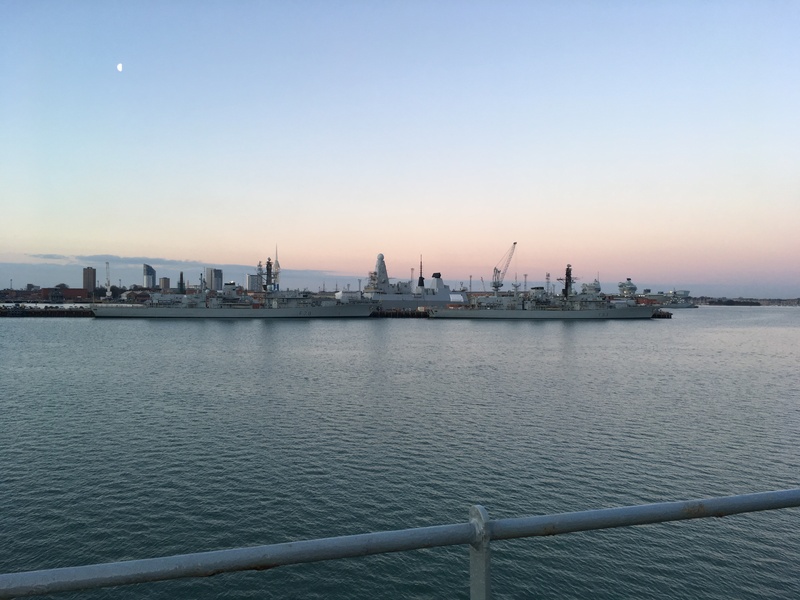 Able to roam the boat until lights out at 10:30pm, it gave our students a real insight into what The Royal Navy can offer. 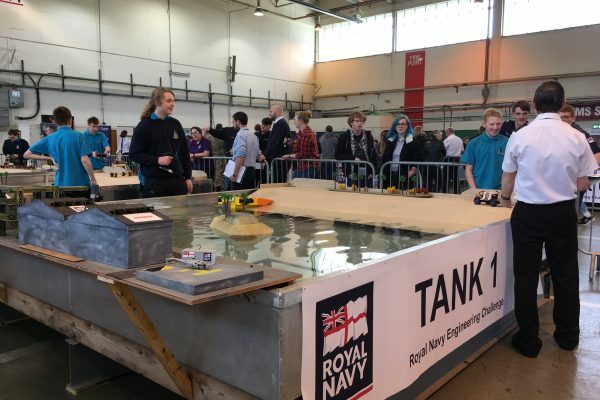 After starting the day with a 5:30am wake up call, and noticing some minor issues with one of the designs, their first run got off to a less-than-ideal start as their land based recovery vehicle decided to take a swim. 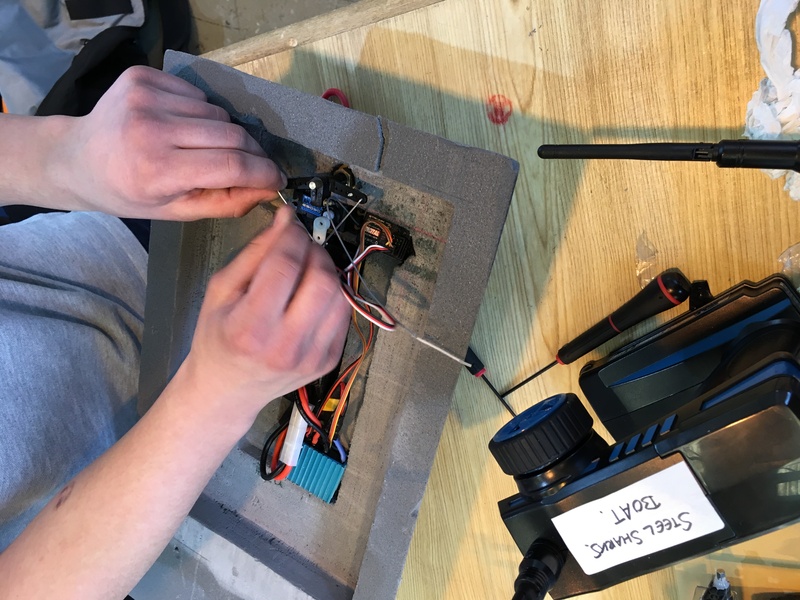 Yet despite this, our team powered through and spent the next four hours stripping the vehicle to repair the issues and to perfect the crane ready for the second run, which they completed in under 5 minutes and 30 seconds! 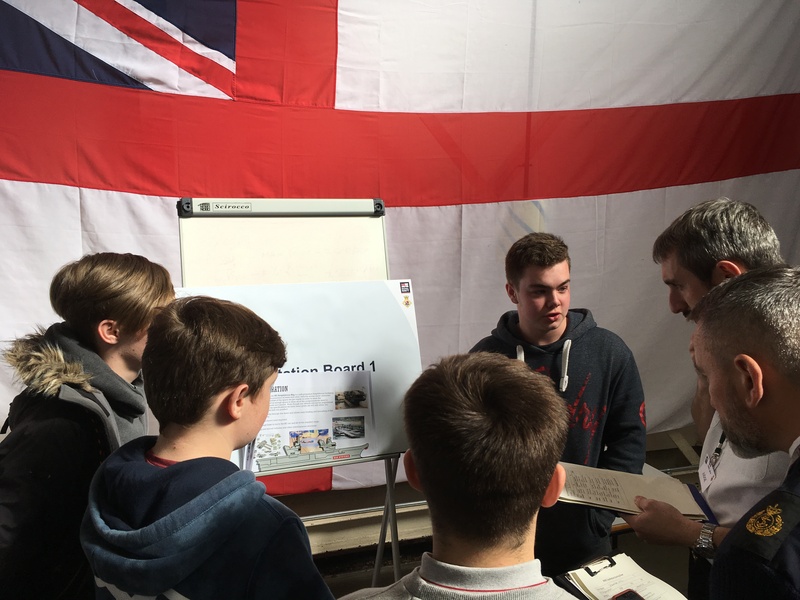 Leading up to the Challenge, the ENL UTC team dedicated many hours of their own personal time towards this project, and we are so proud to announce that due to their hard work, commitment and outstanding team work, the ENL UTC came in 3rd place within the 13-17 category, with a special mention from the judges for the greatest improvement across the day! 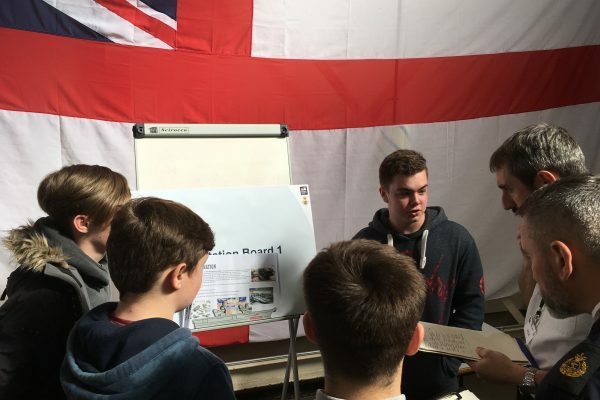 A massive well done to Harry, Brandon, Rhys and Joshua, and to all other teams who competed!